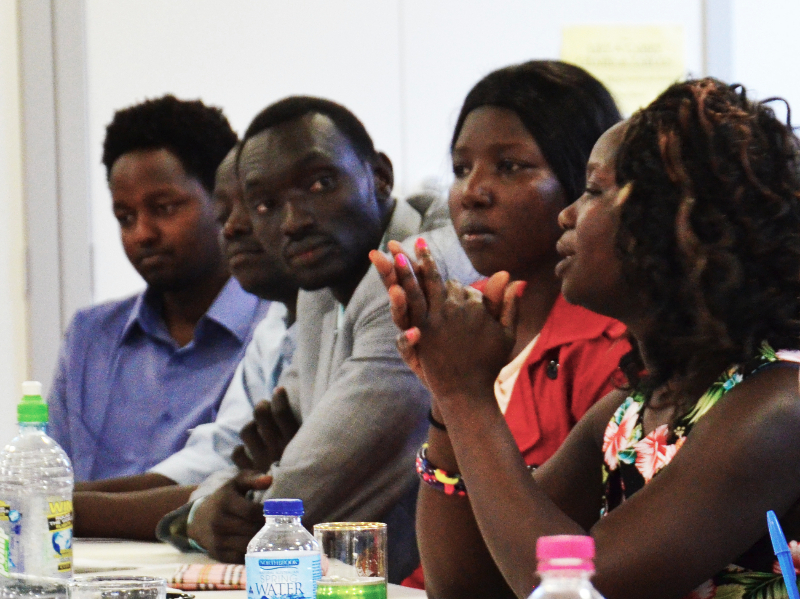 South Sudan Workshop Series - Diaspora Action Australia | Peace. Development. Human rights. In 2013 the Humanitarian Crisis Hub ran a six-week program for the South Sudanese community, which focused on exploring project development and advocacy strategies for South Sudan. We were fortunate to also have in attendance the Deputy Head of the UN Mission in South Sudan, Mr Toby Lanzer. More than 30 participants, representing organisations or exploring ideas around supporting the development of South Sudan, were keen to share their views. The discussion included how the UN was currently able to reach remote areas of South Sudan and how the diaspora could be more effectively supported to bring their capacity and skills to the important re-development work on the ground. As a result of these workshops, many new initiatives were launched, including the South Sudanese Diaspora Network (SSDN), MamaLand, and the Mivule Community Association. For more, read our blog post.